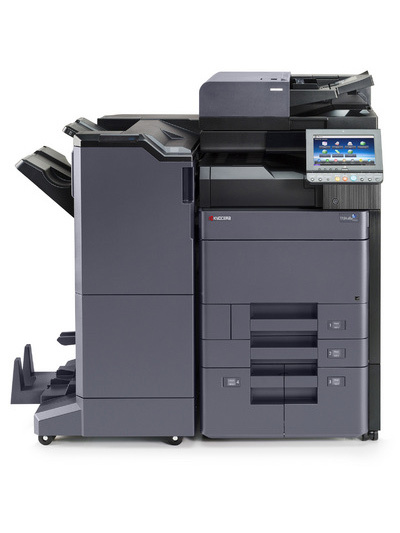 Looking for a certified refurbished copier? 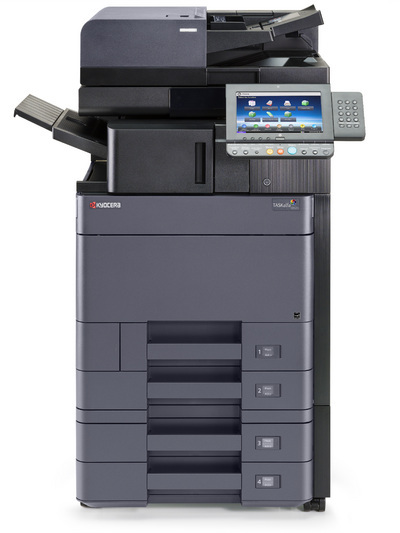 Learn more about our product offering, up to a 5 year warranty, 48 point quality control. 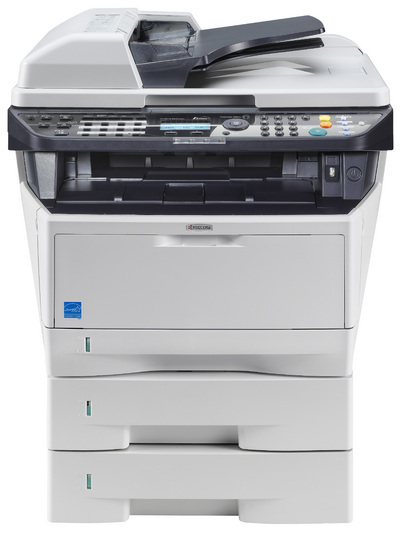 Copier Rentals & Sales All copiers are subject to availability as there is limited supply. 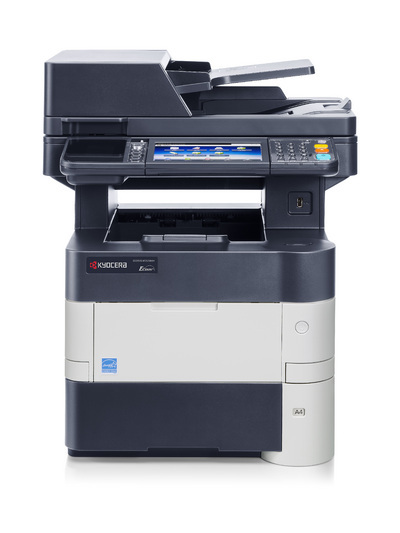 Available for cash purchase, 12, 24 or 36 month rental. Please call us for an appointment to see our range. © copiermarket 2017. All right reserved.